Everyone Loves a Golden Flash! 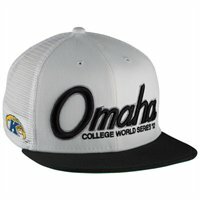 Kent State University (my alma mater) is currently in the College World Series!! Woooo, go Flashes!! All of this excitement has inspired me to update my Kent State wardrobe! Enter, Homage.com that is where that little cutey above is from. 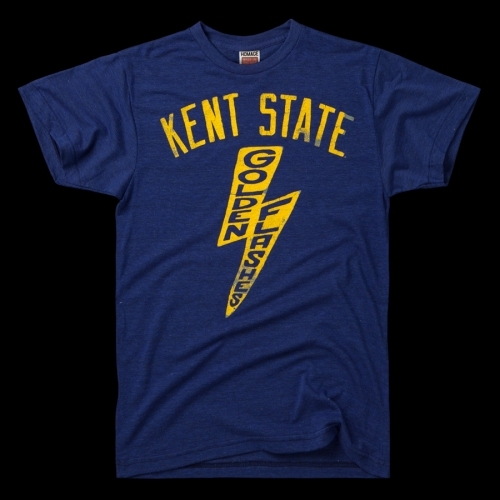 What will you be purchasing to cheer on Kent State in the College World Series? WWD reported today that with the help of Suzanne Johnson the NFL is stepping up their fashion game for the start of the new season! Suzanne really set the bar high by pairing her NFL items with a lot of her favorite Hermes pieces. Hermes + NFL, I never thought I’d see the day! Can’t wait to see the “It’s My Team Campaign” debuting this August in many fashion and lifestyle magazines! As if this wasn’t exciting enough for me, Georgina Chapman head designer of Marchesa designed limited edition shirts to debut at the start of this season!!! With all of this excitement I’m not sure who to talk to about collaborating on this as I’ve been asking for it for 2 years!